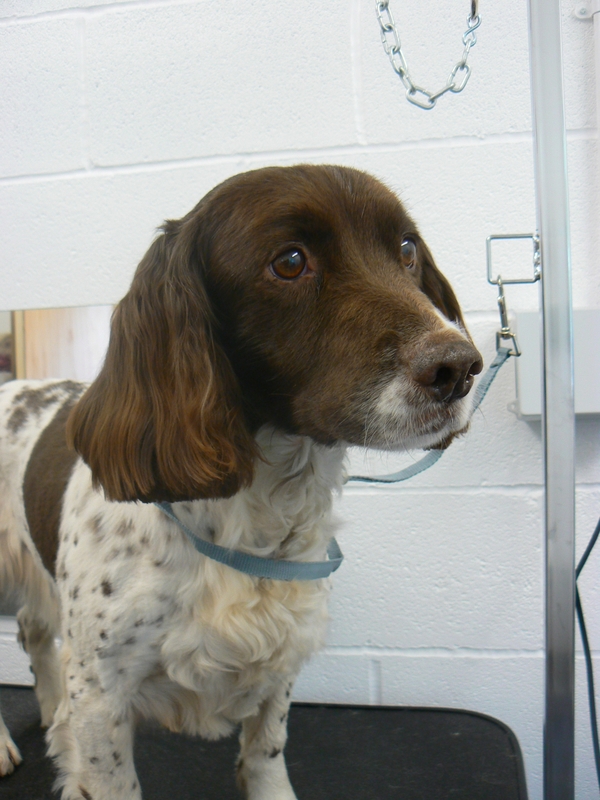 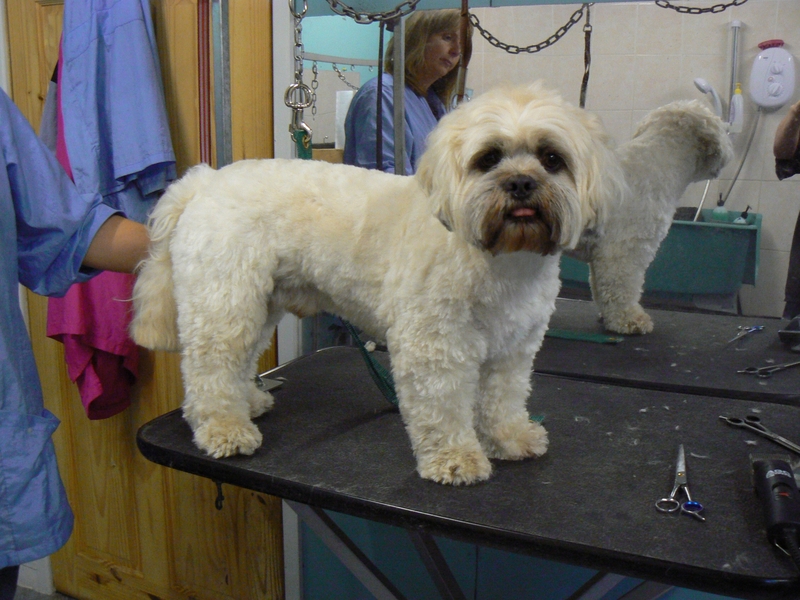 We had worked with animals for over ten years before setting up our dog grooming business in 2012. 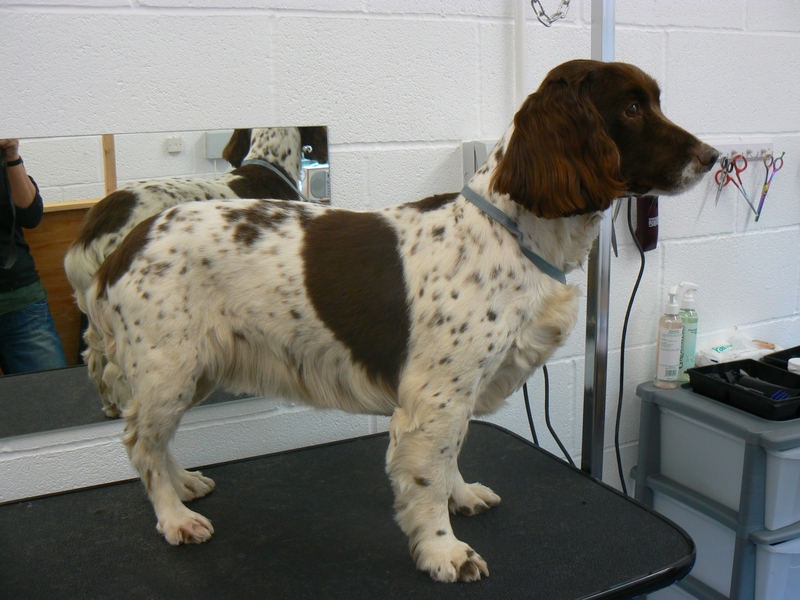 We've never been without a pet dog and currently have a Springer Spaniel and a Working Cocker. 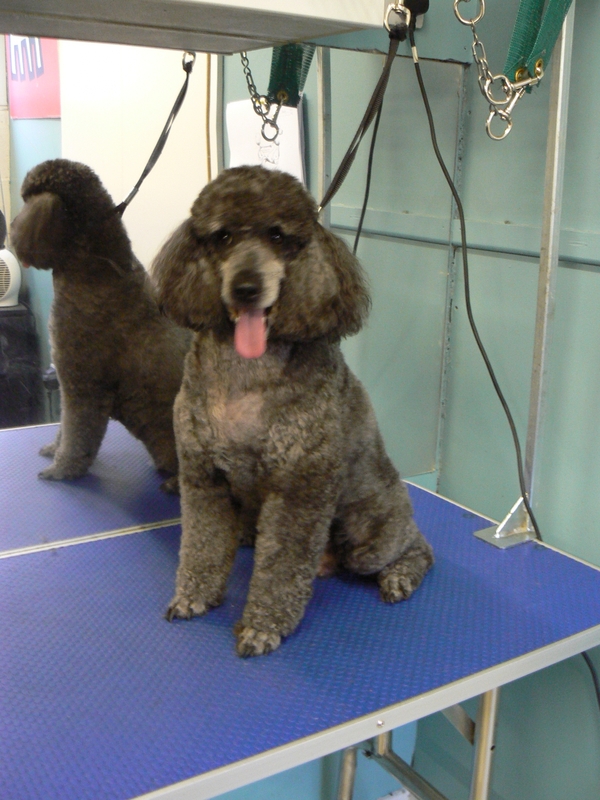 The DogHouse offers a comprehensive dog grooming service. 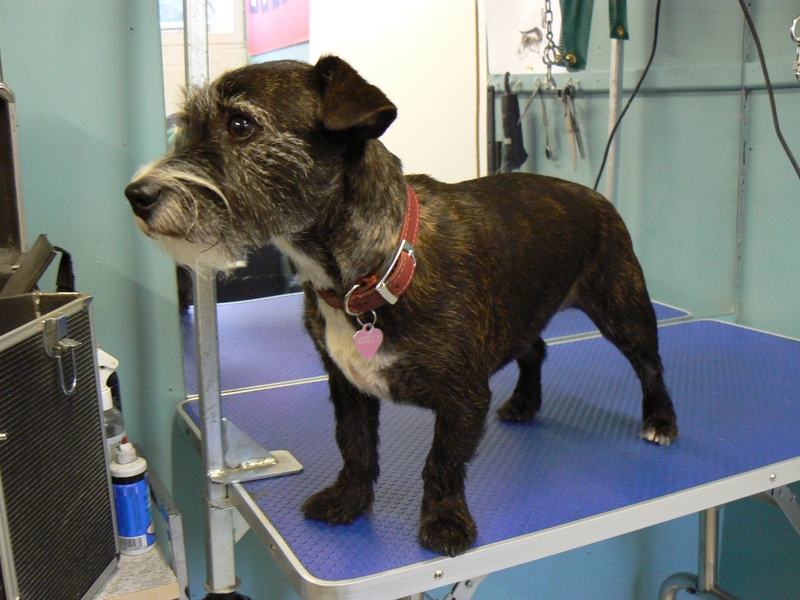 We treat all our visiting dogs with the utmost kindness and respect and care greatly about quality and service.